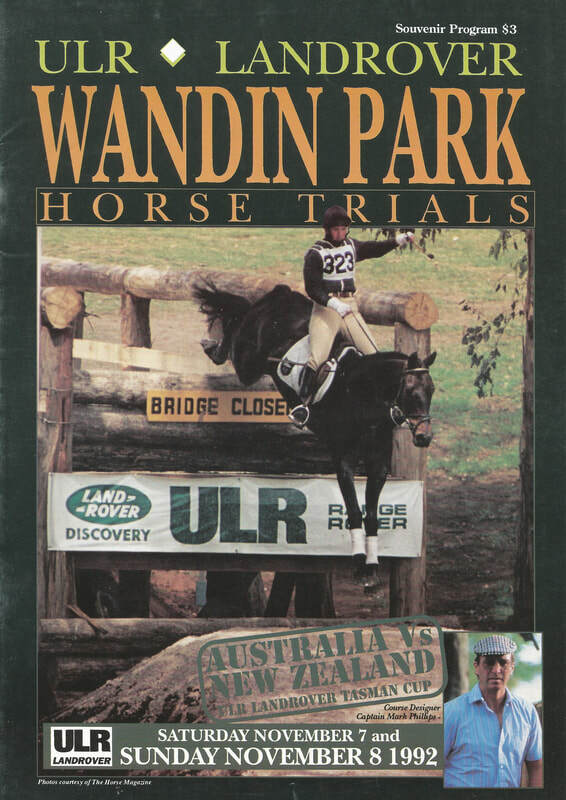 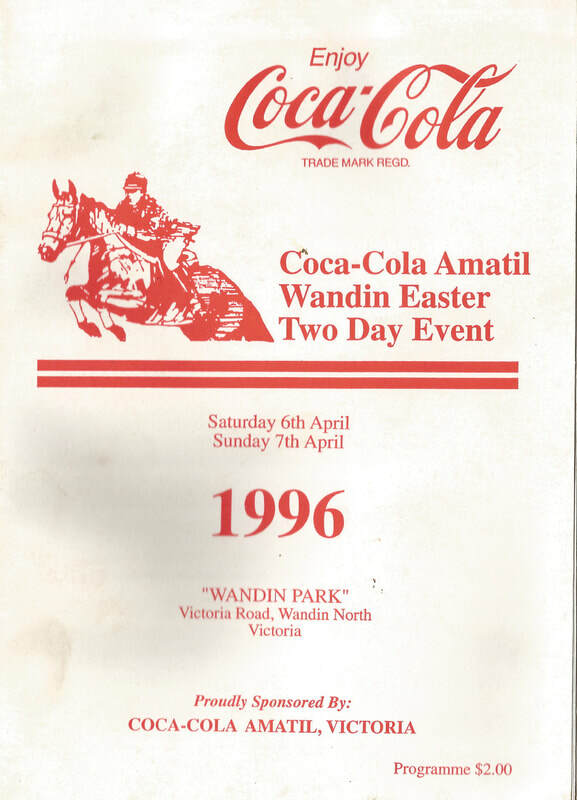 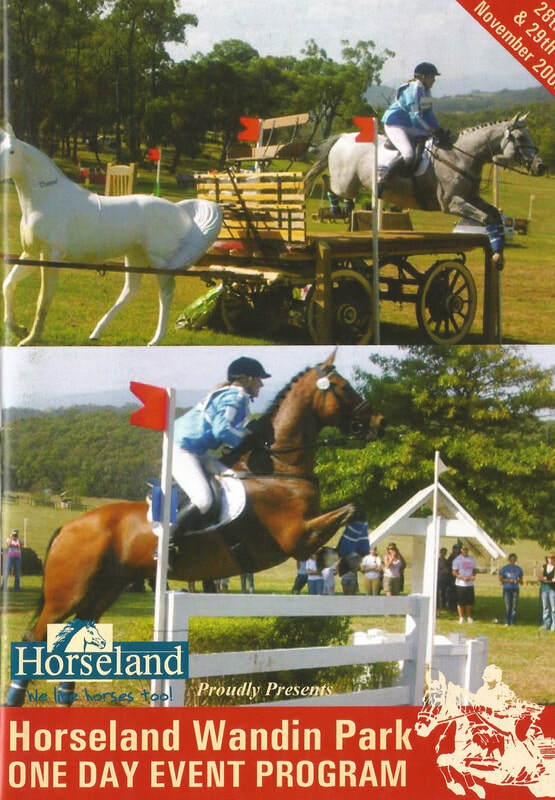 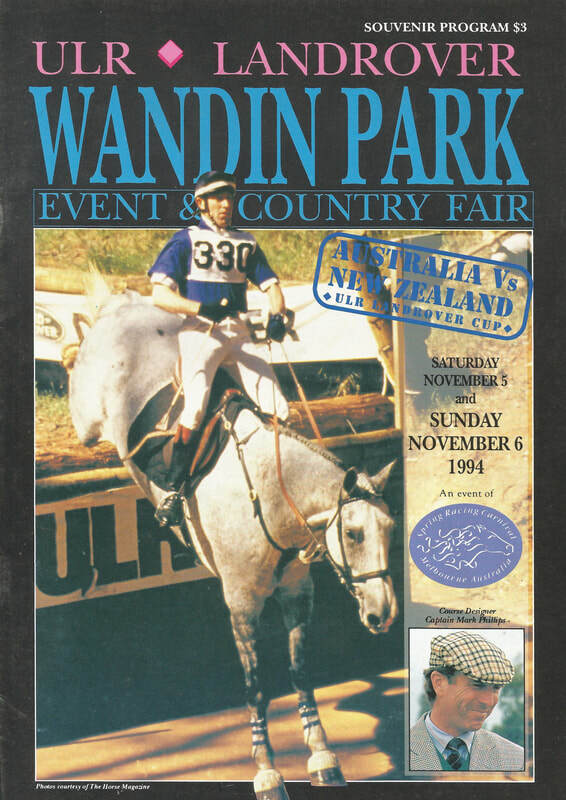 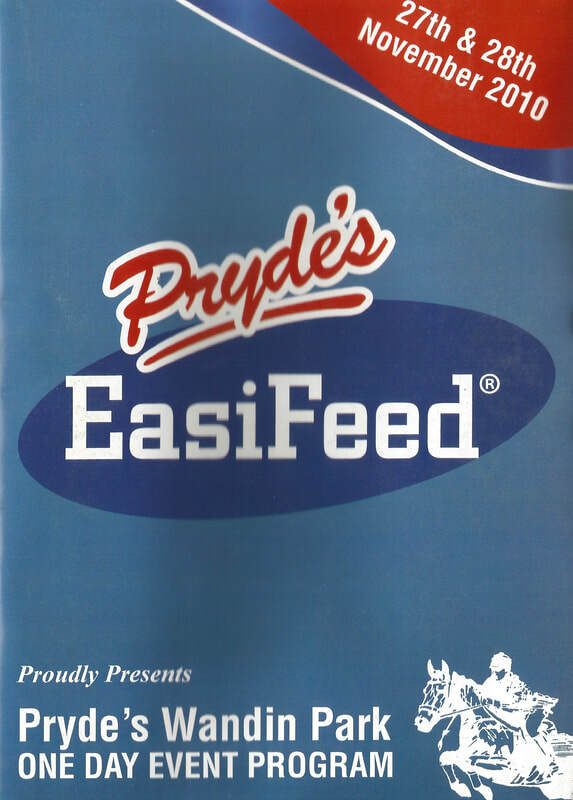 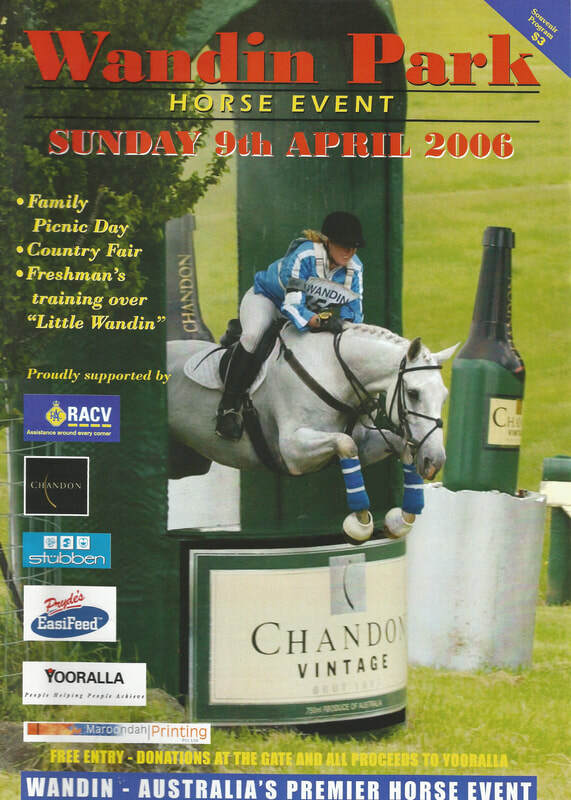 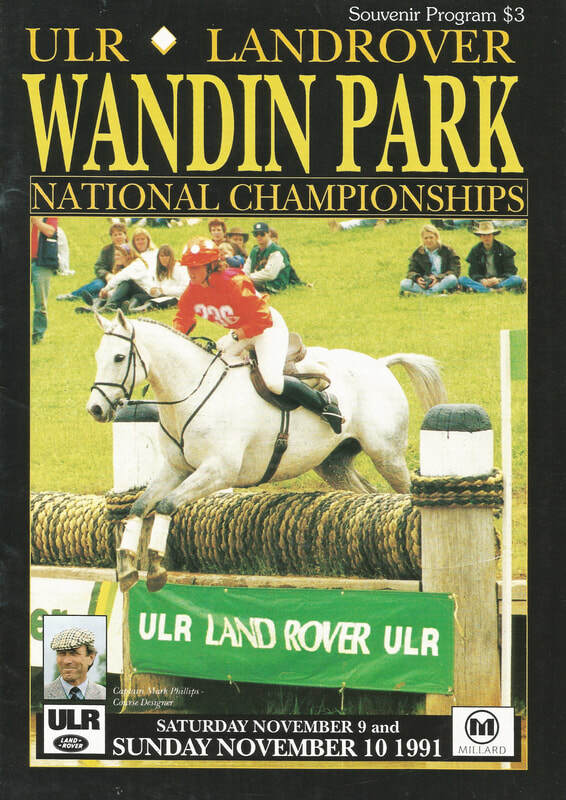 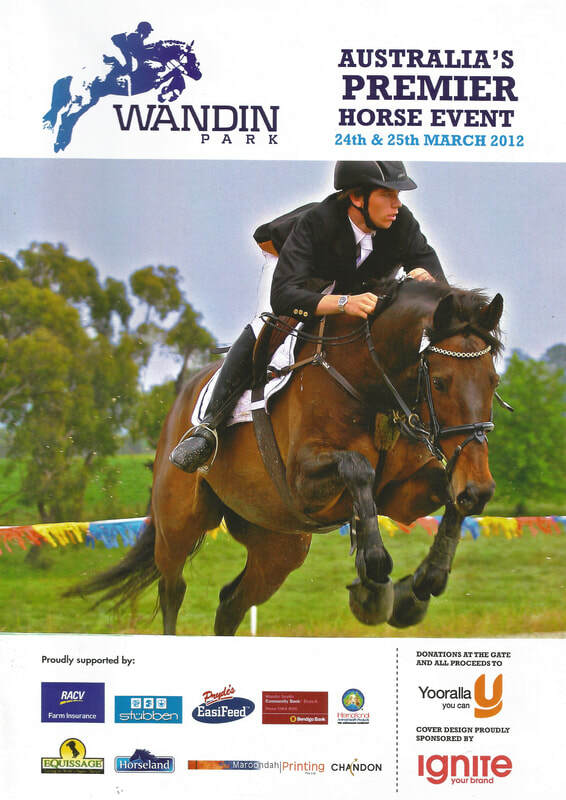 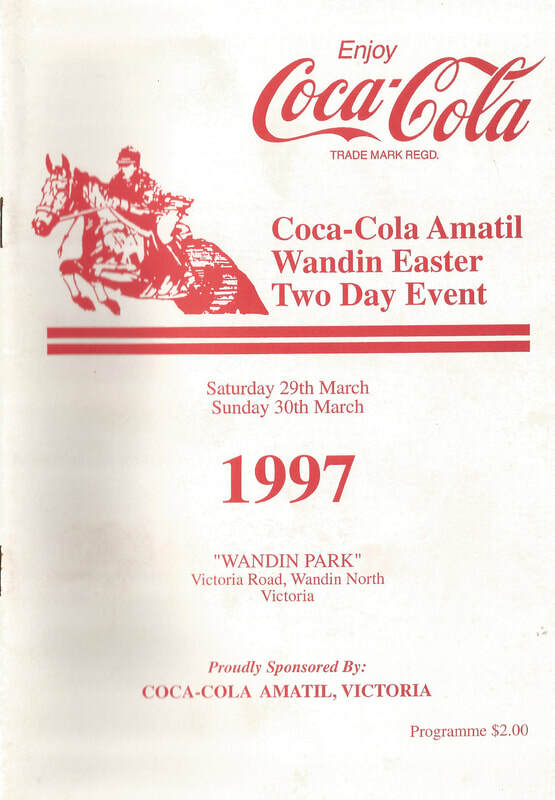 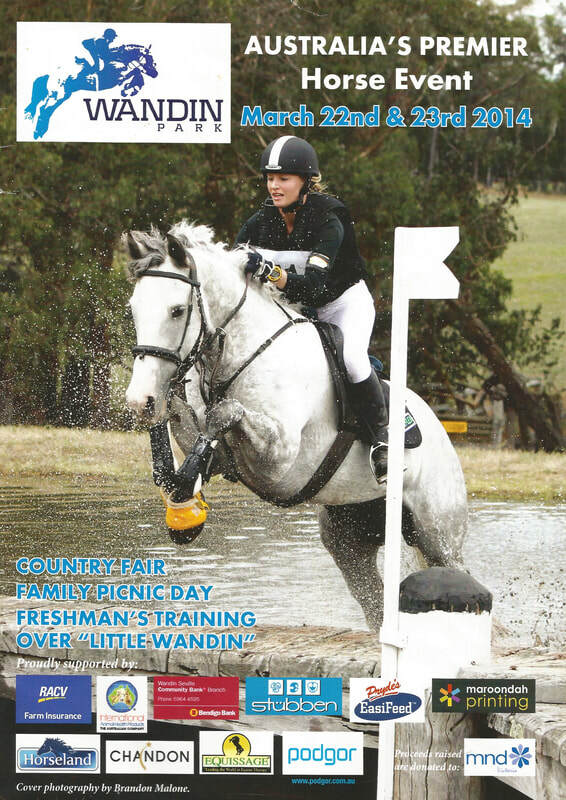 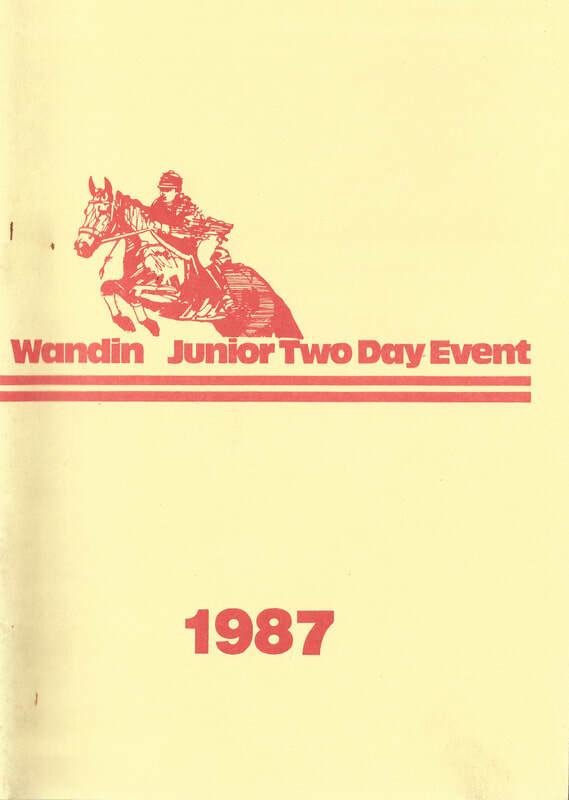 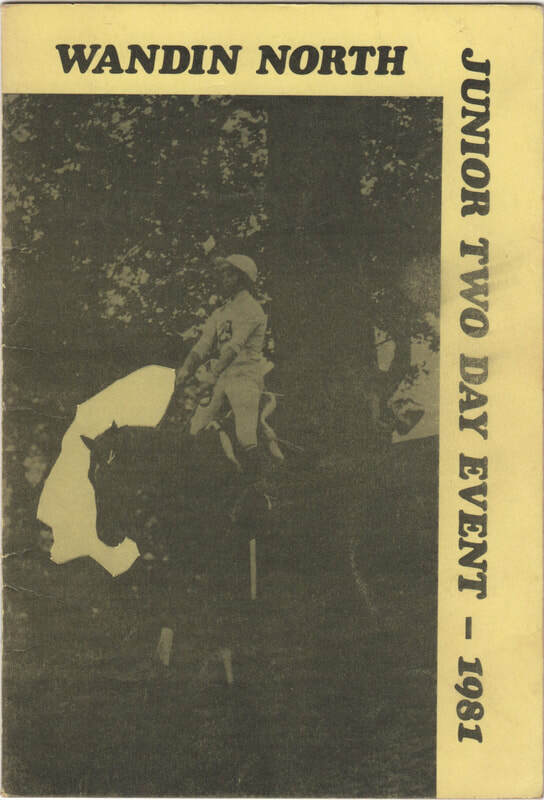 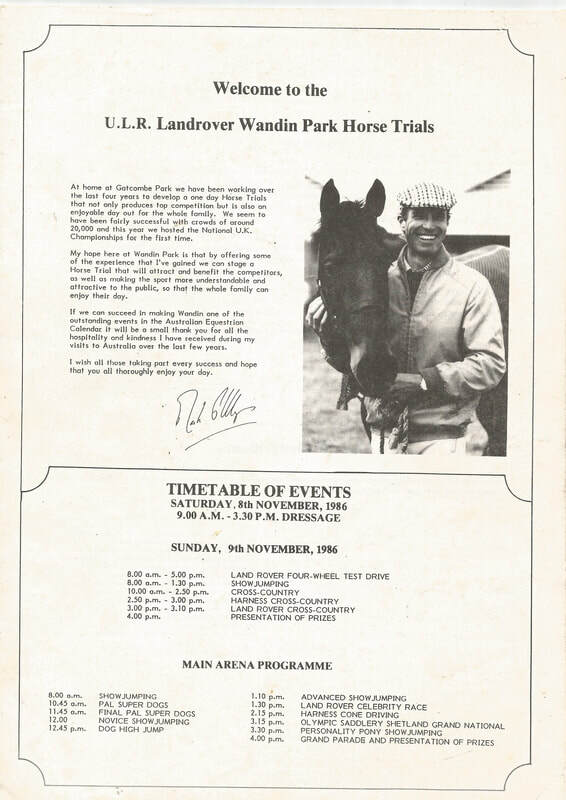 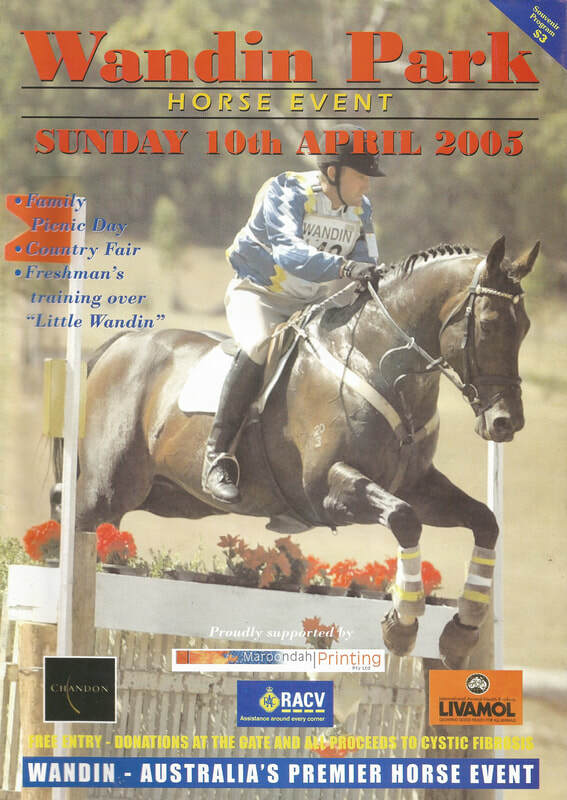 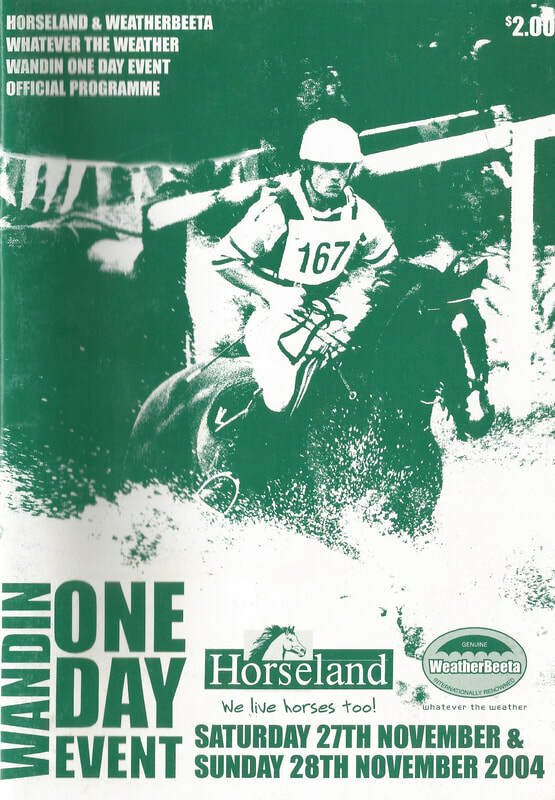 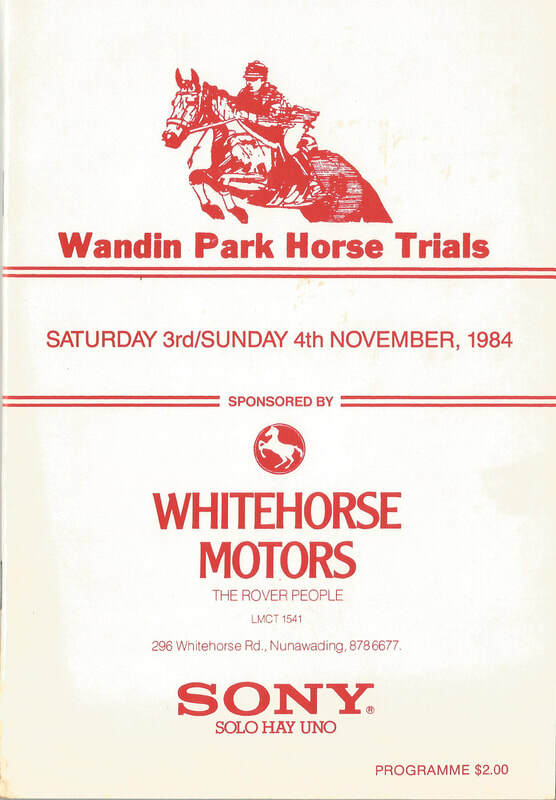 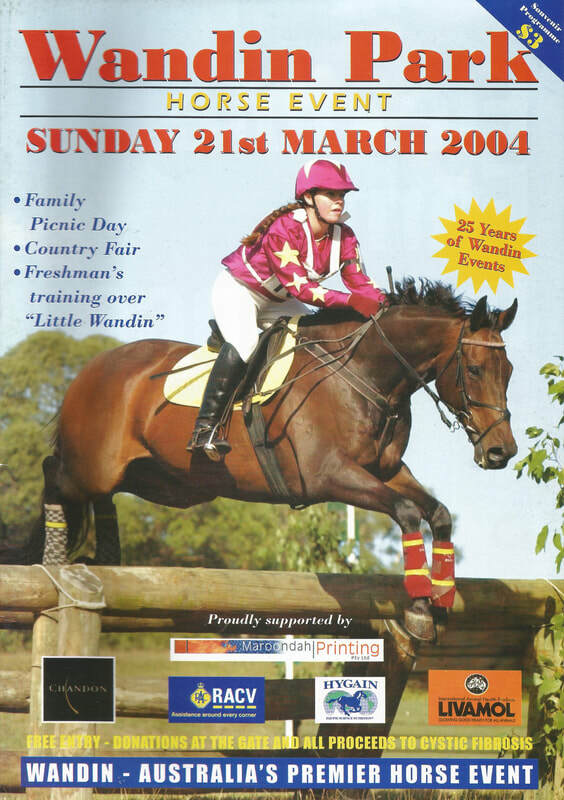 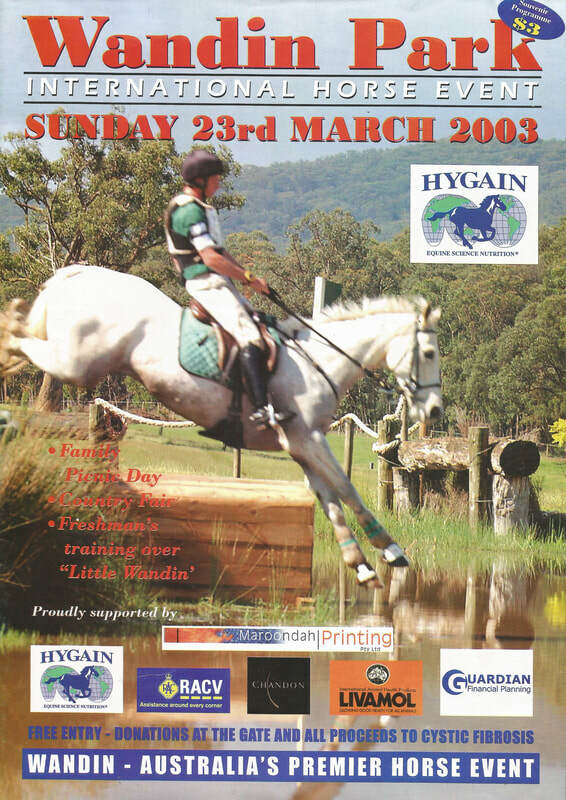 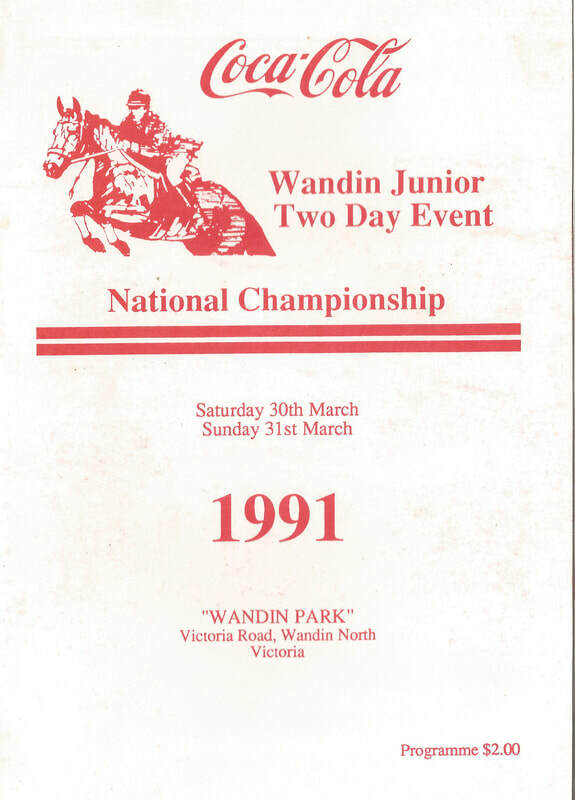 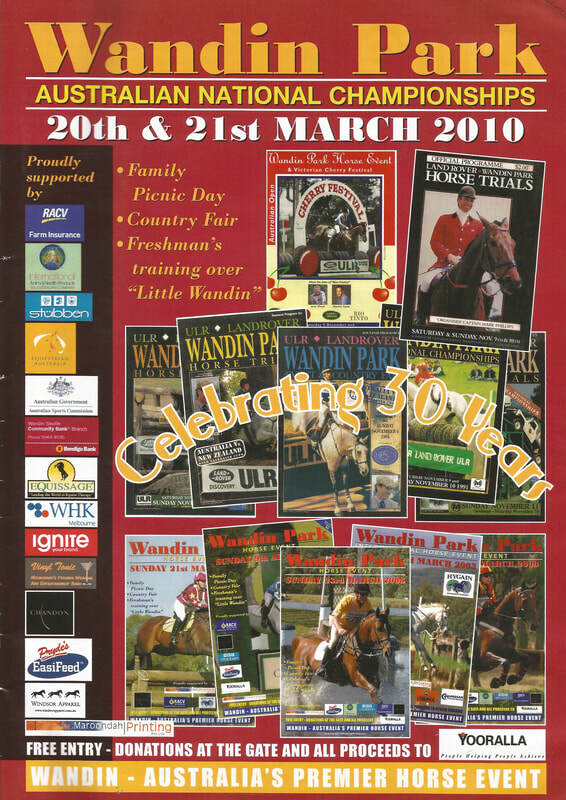 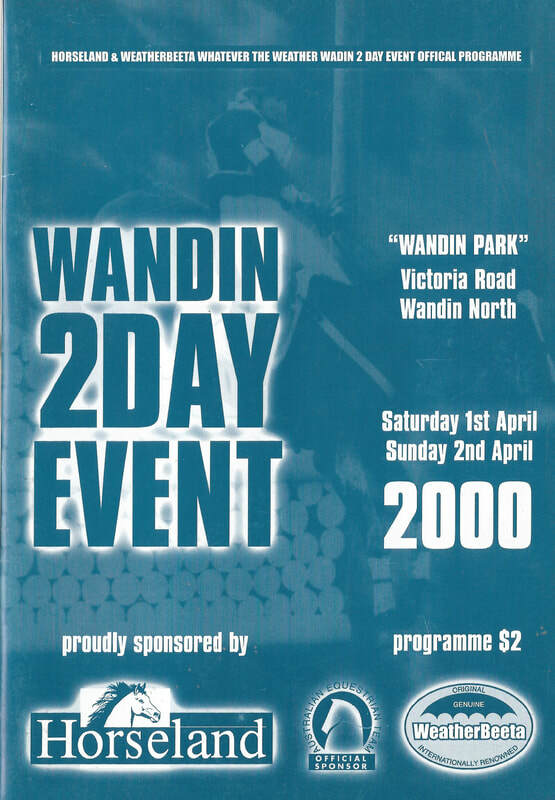 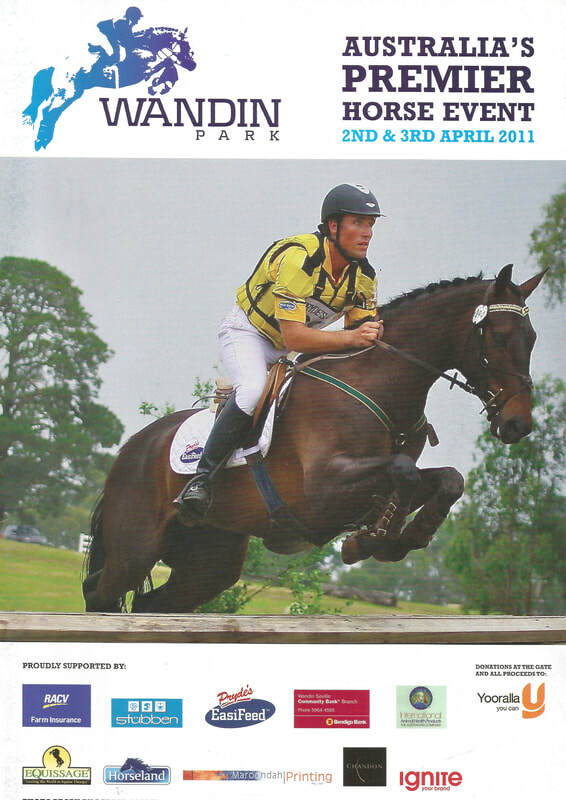 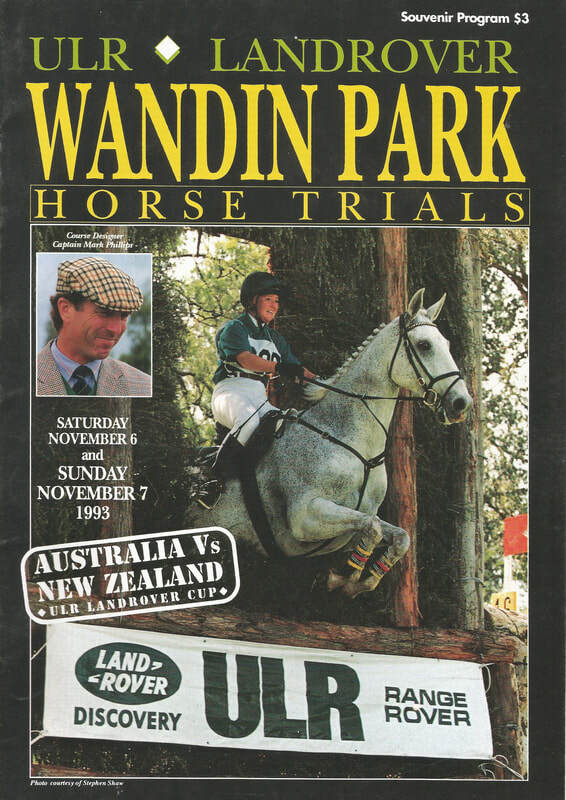 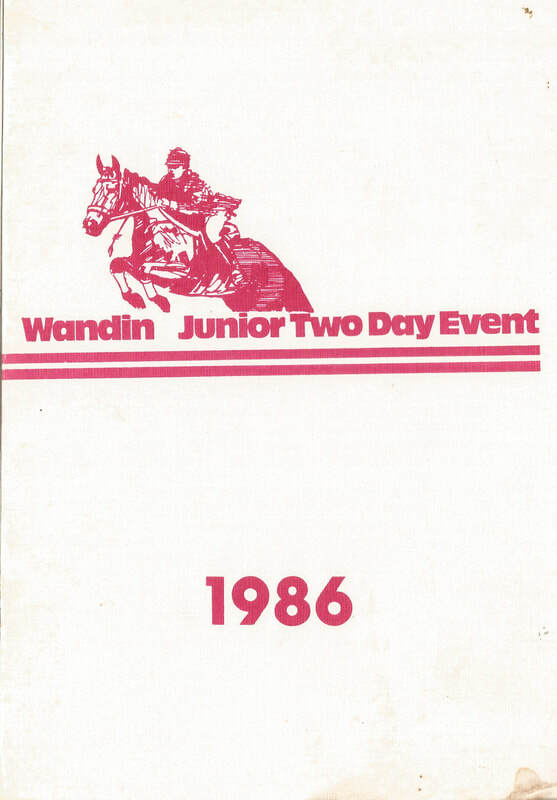 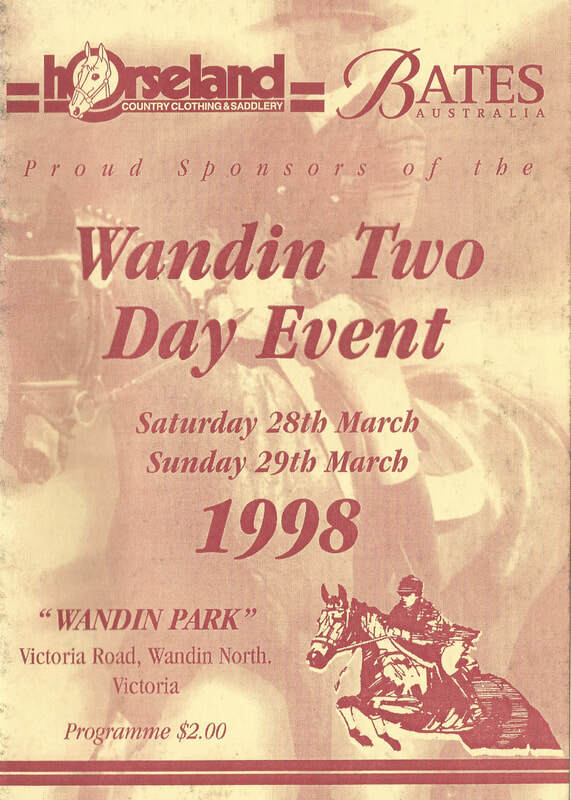 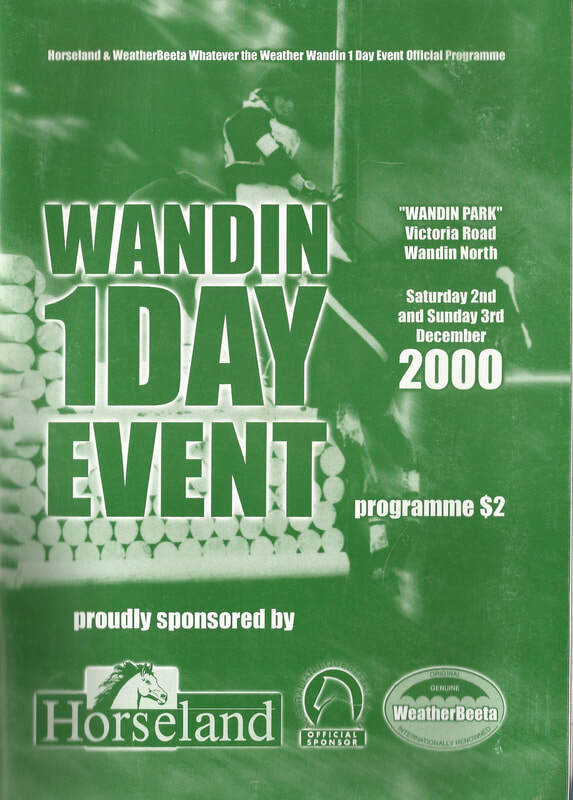 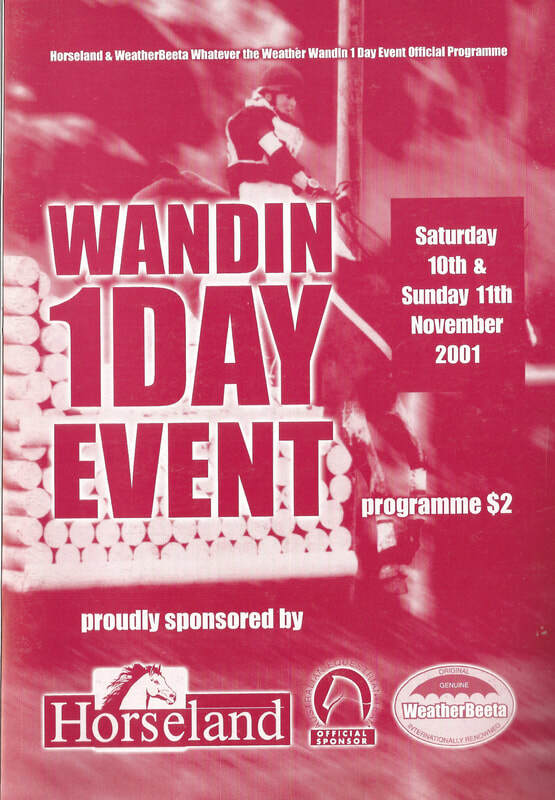 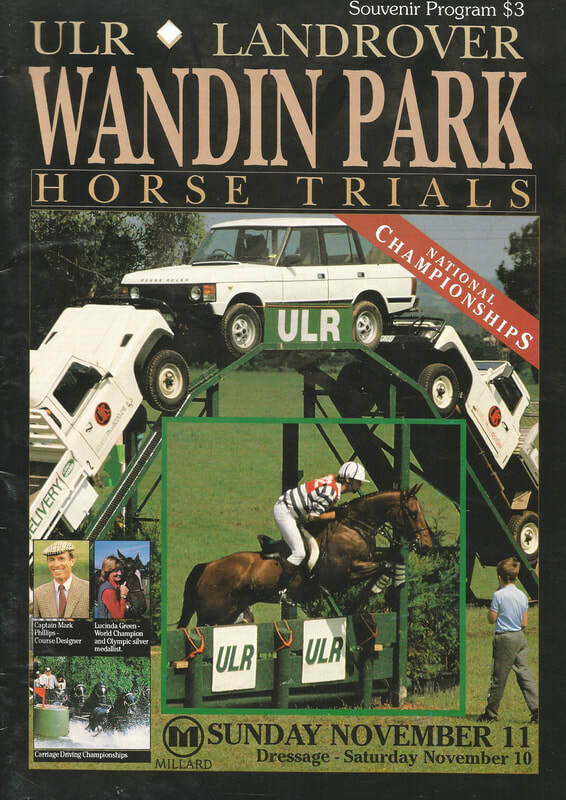 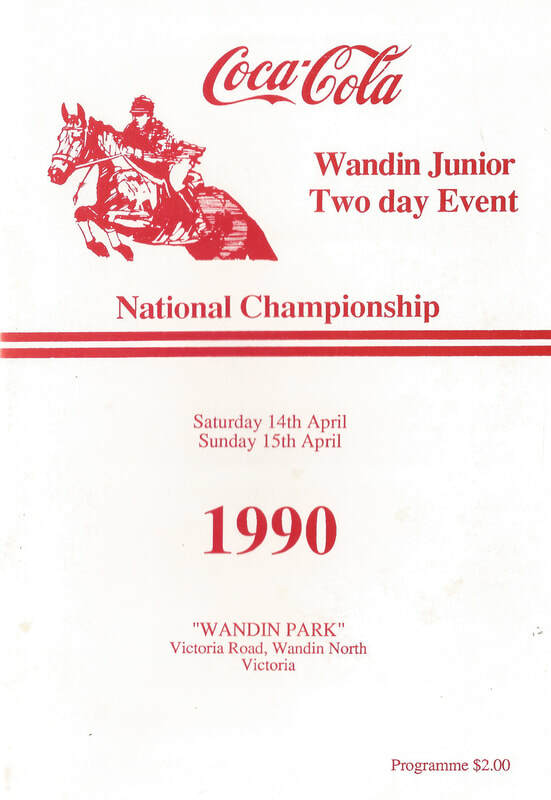 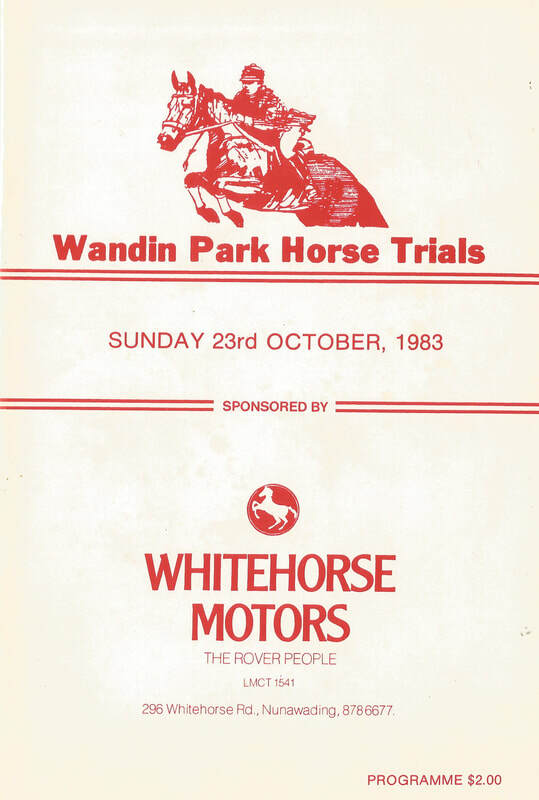 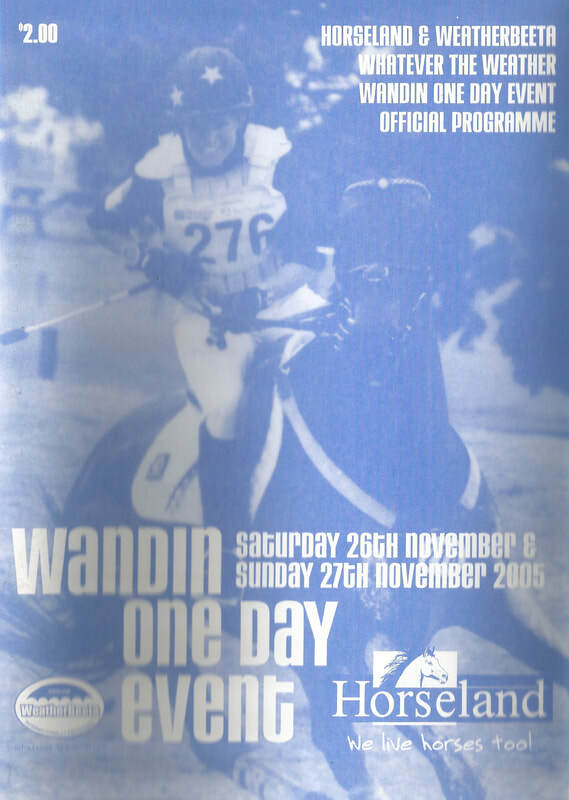 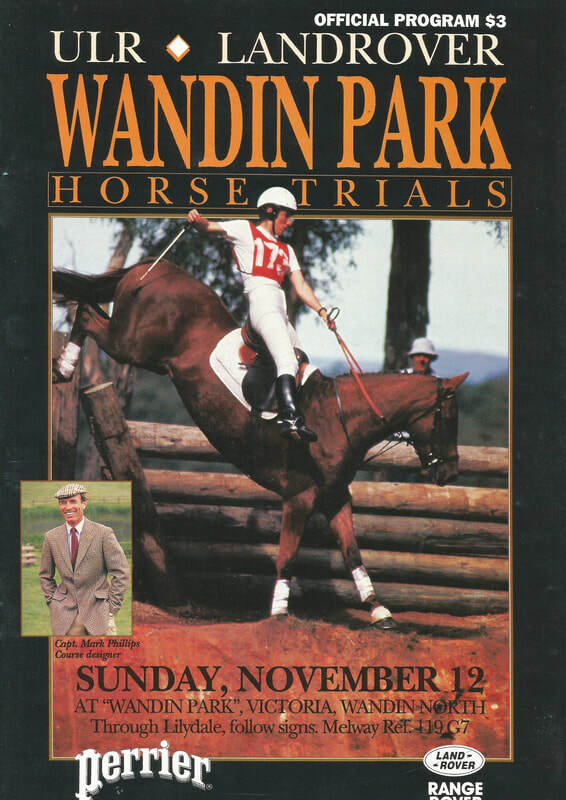 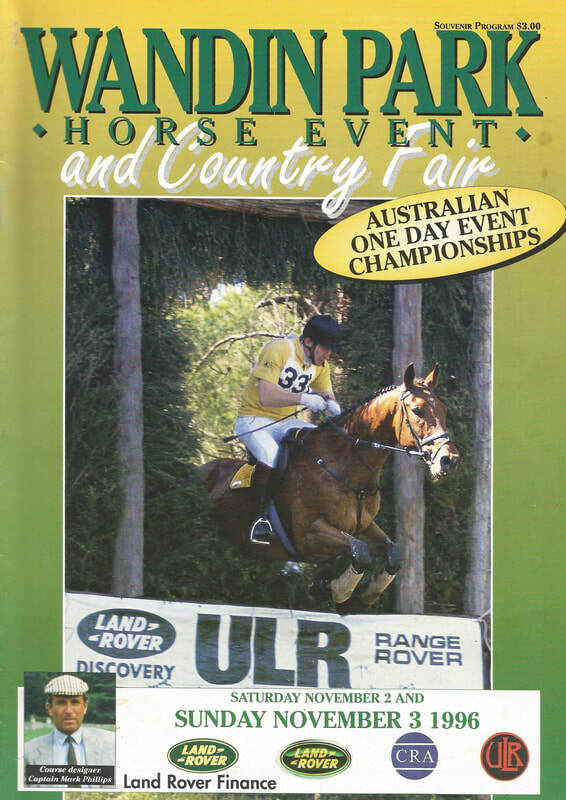 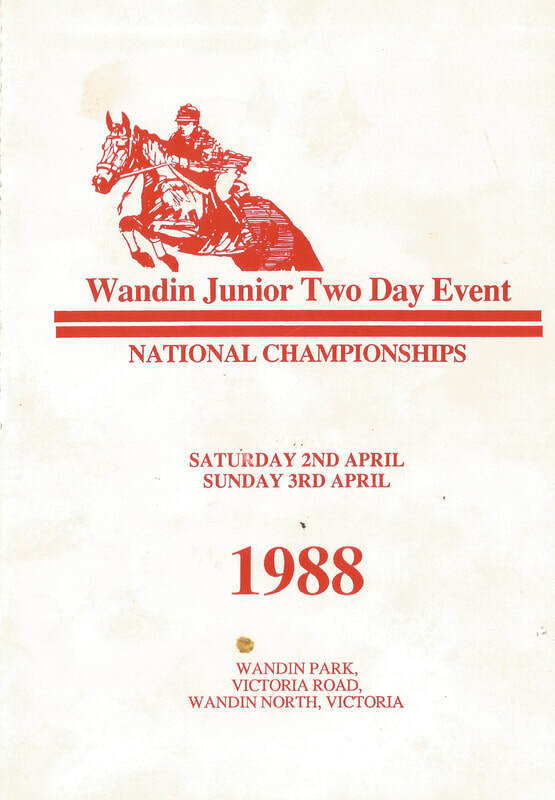 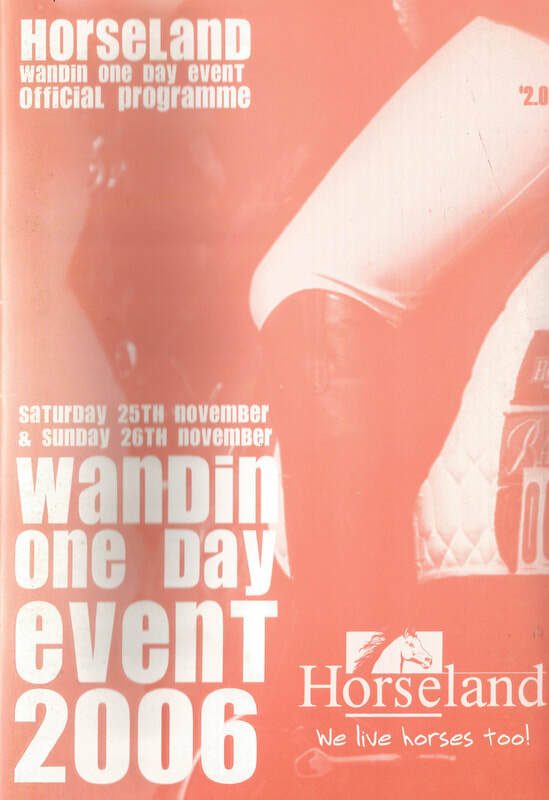 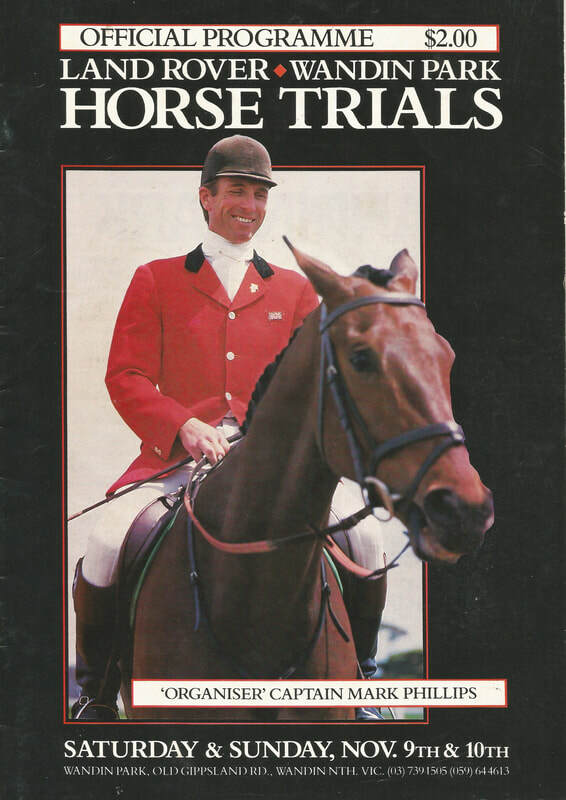 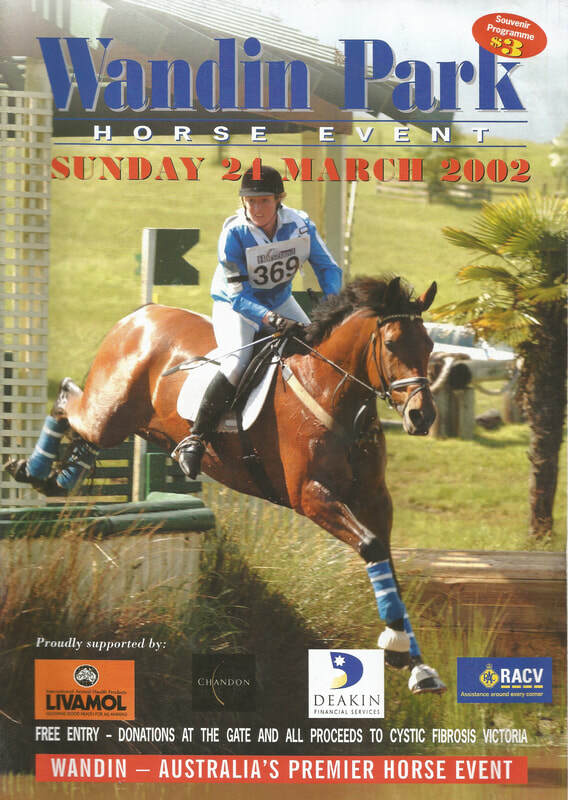 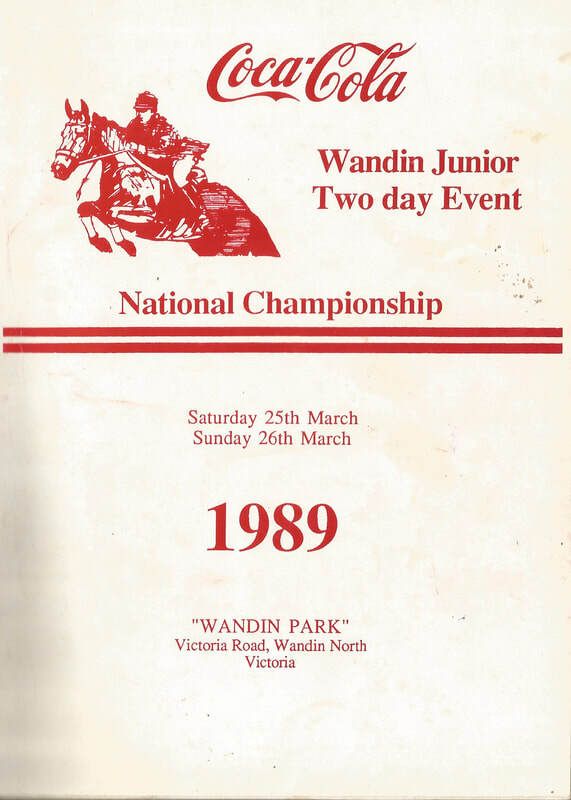 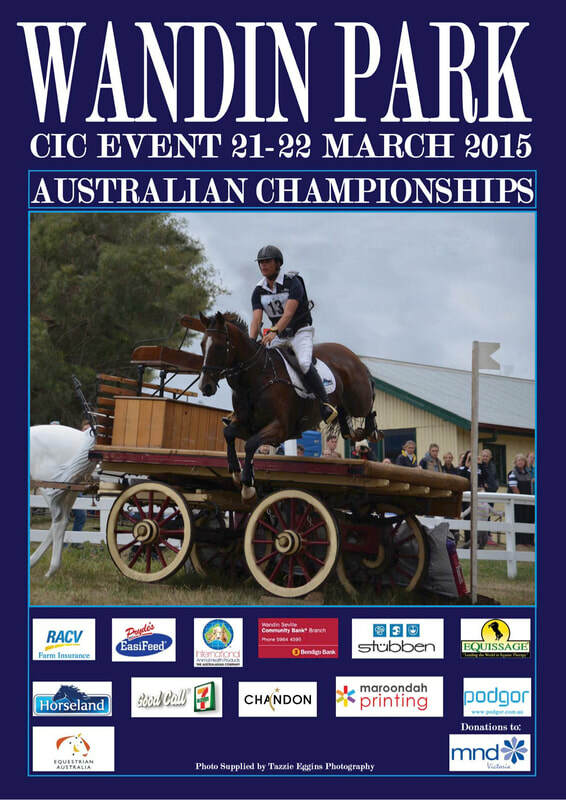 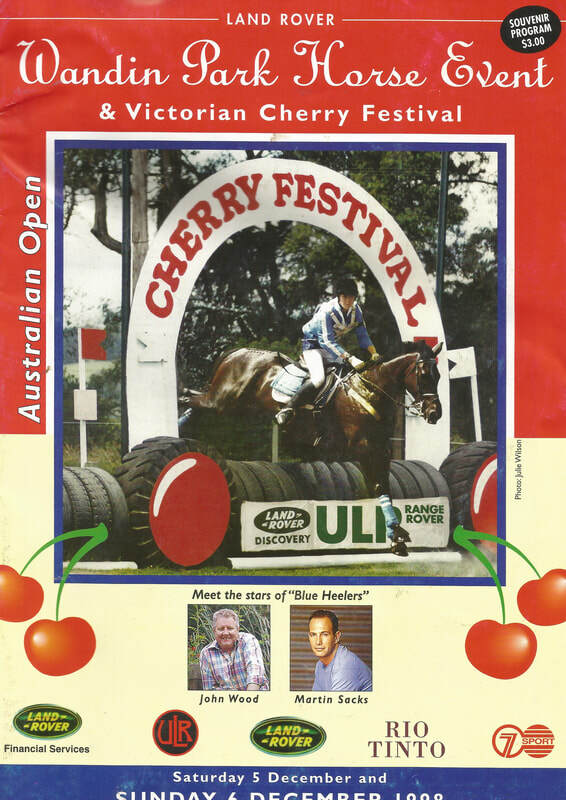 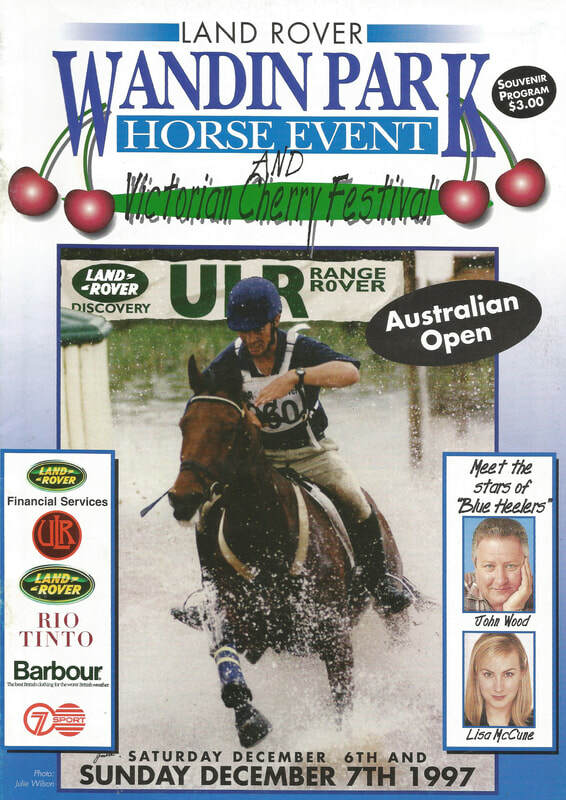 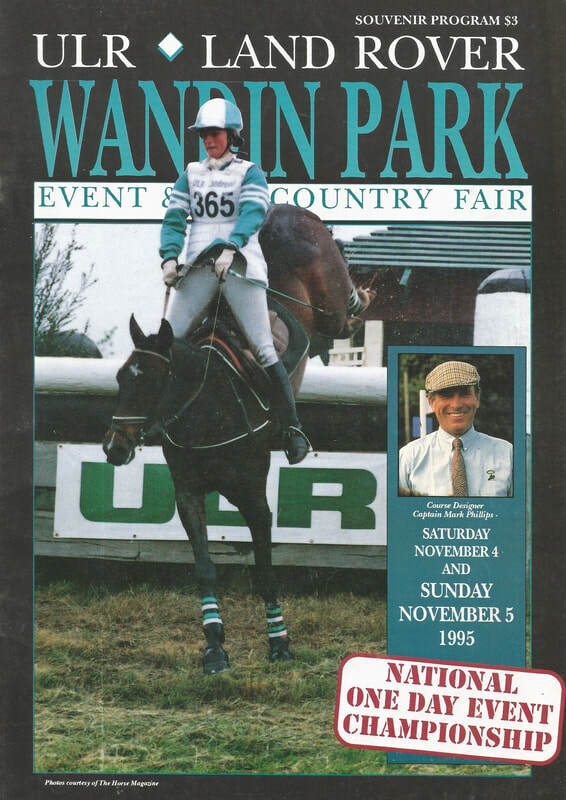 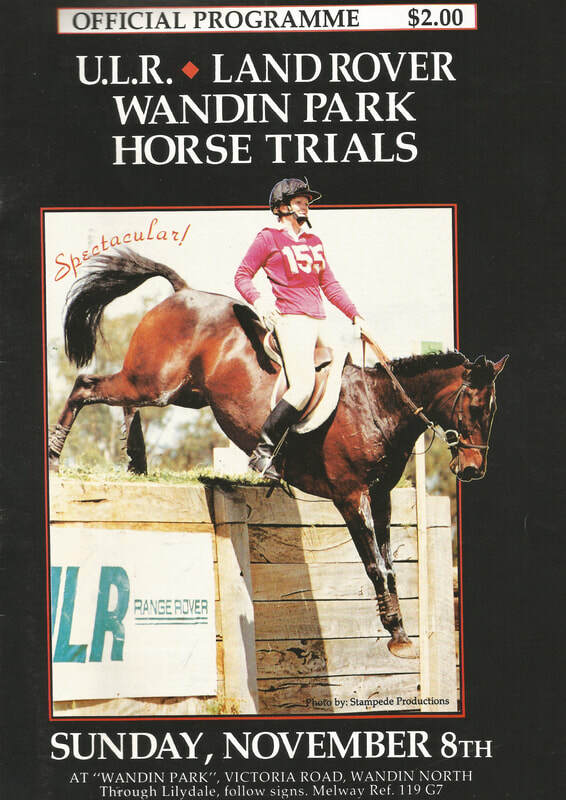 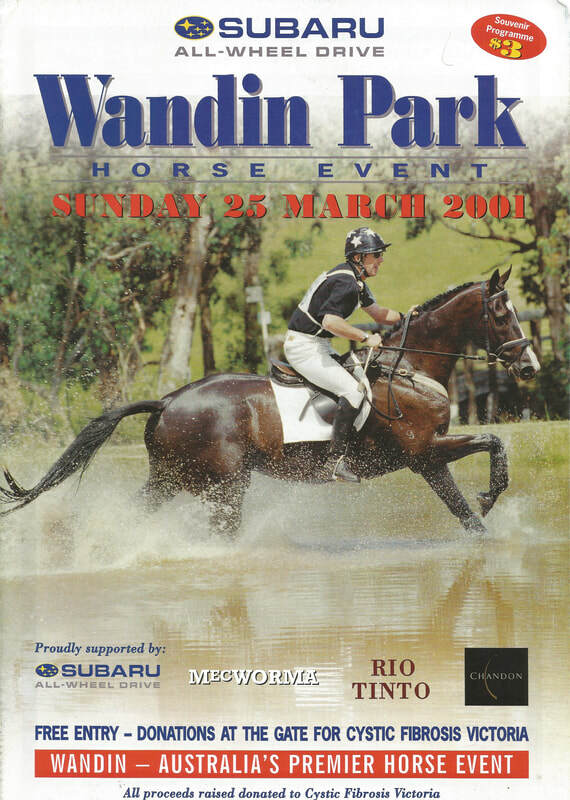 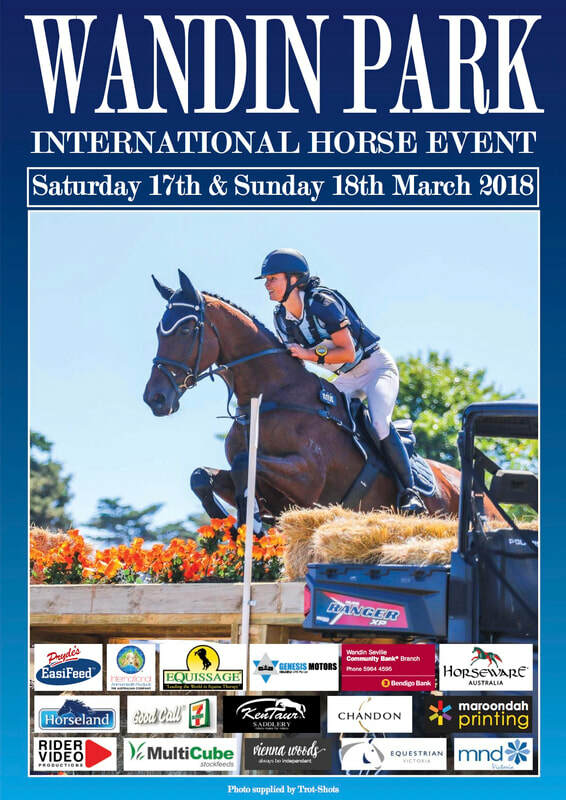 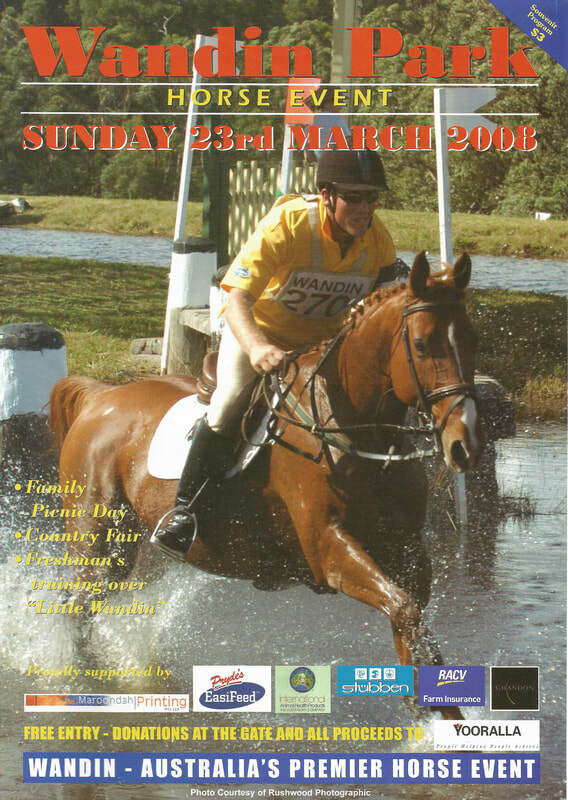 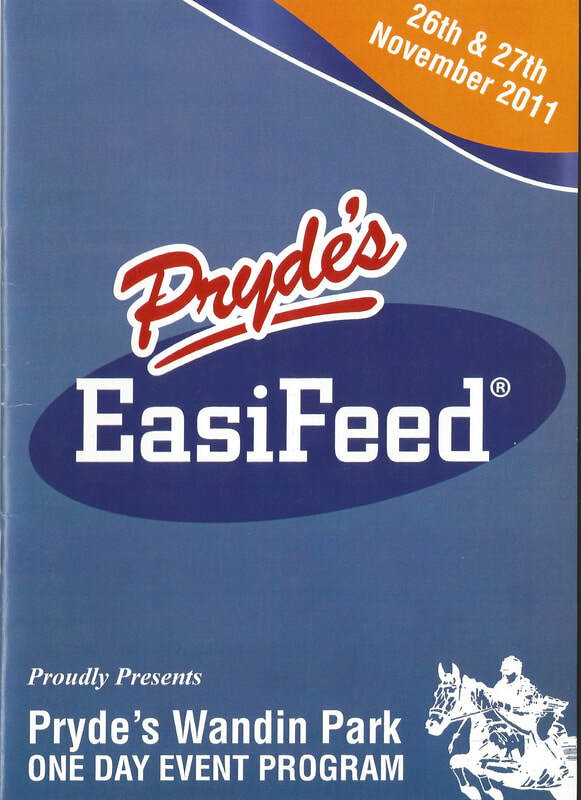 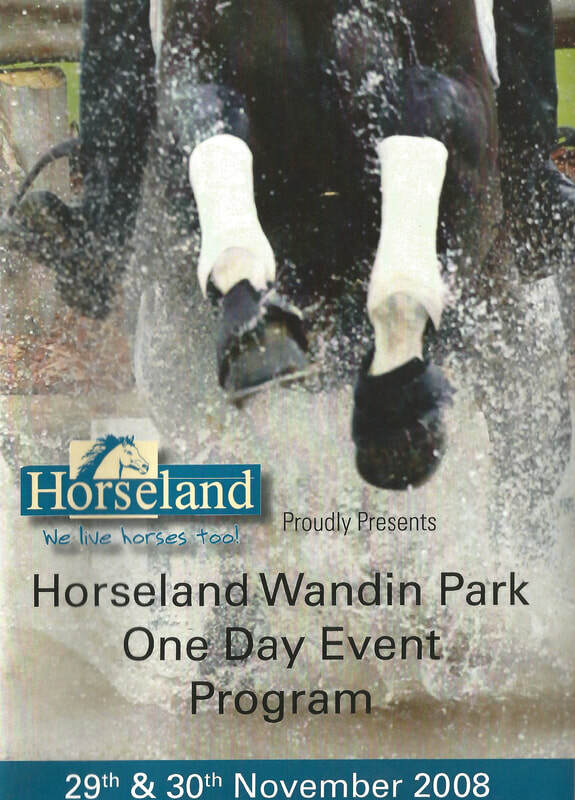 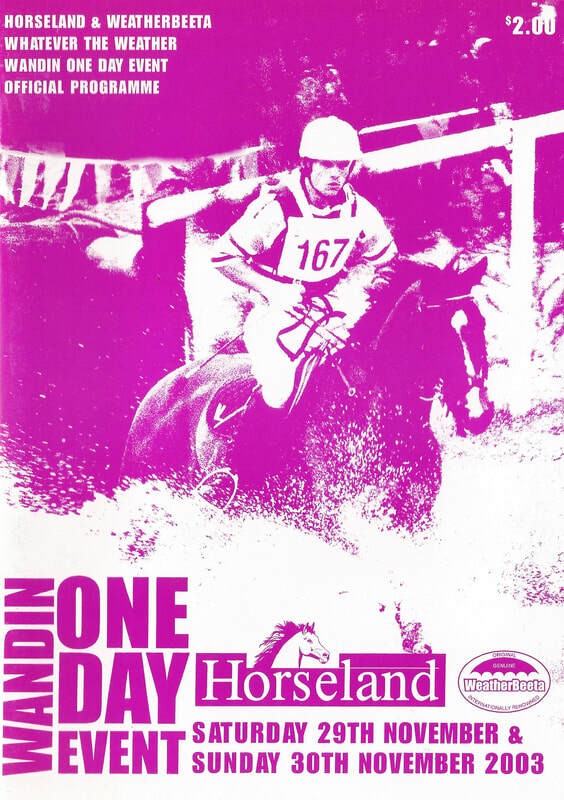 We have scanned every program since our first horse trials in 1981. 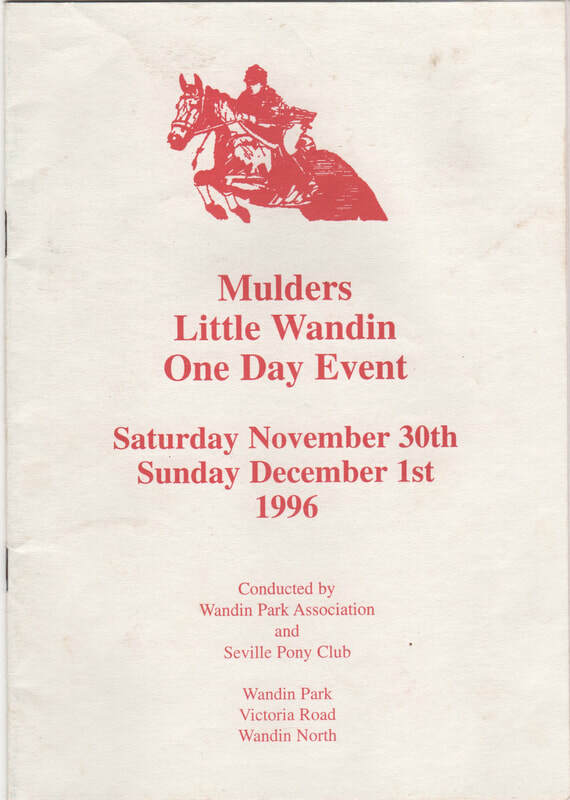 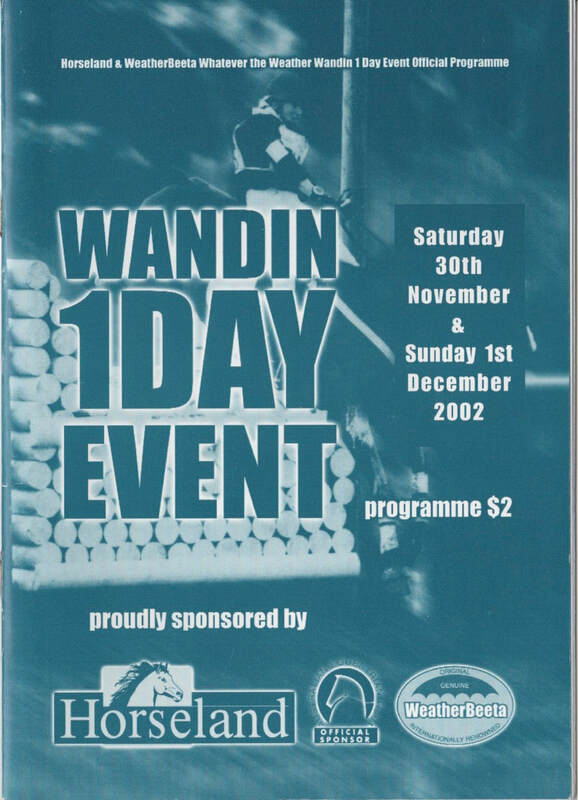 Click on any picture below to view the souvenir program of that year. 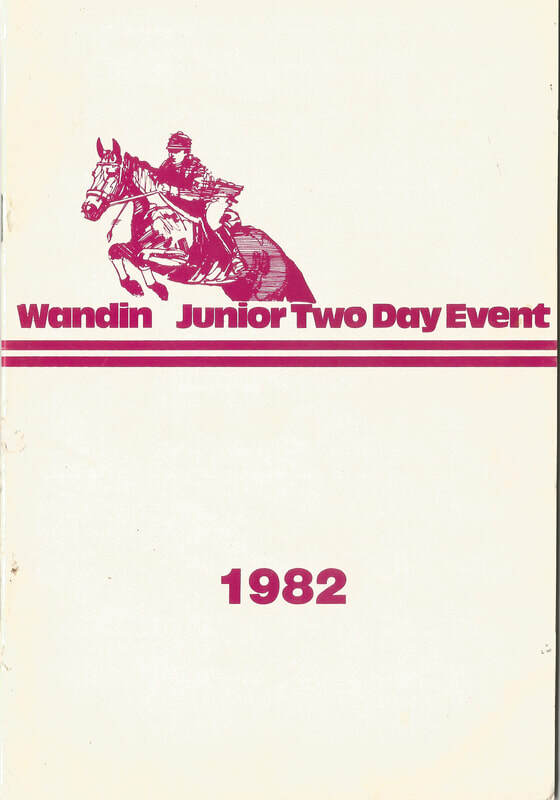 We hope you enjoy the trot down memory lane!